Based on the name you will see a cheerful resource-pack for simplifying PvP, more precisely for focusing all attention on battles by removing unnecessary noise. 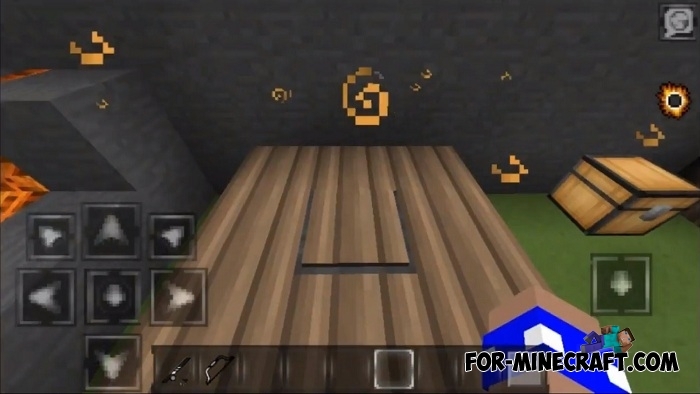 Hunter Panda is an old enough pack developed since Mojang introduced version 0.15.0. In those days, every item on the list of changes was of particular interest to any Minecraft PE fan. Why do you need this resource pack? Just answer this question. Do you practically devote all the gameplay to PvP and are always happy to pull out the sword and start a fight? If this is true then you need to optimize the graphics of the game so that nothing distracts you from your favorite occupation. iTzHunter made it so that the blocks got a simplified look, the interface acquired the convenience and the particles became more understandable and prominent. 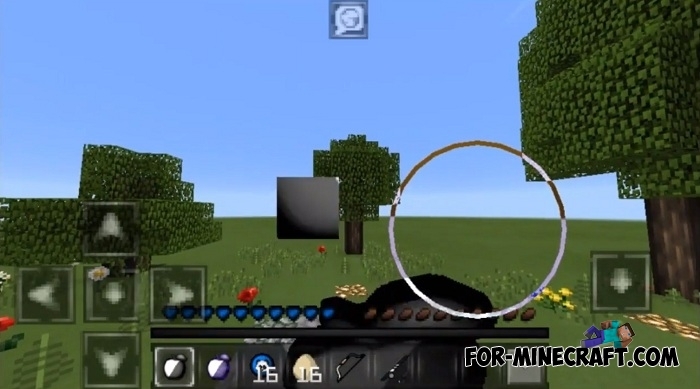 How to install the Hunter Panda resource pack? 2. Go to the game setting and activate it.